Messages are checked frequently even when office is closed. 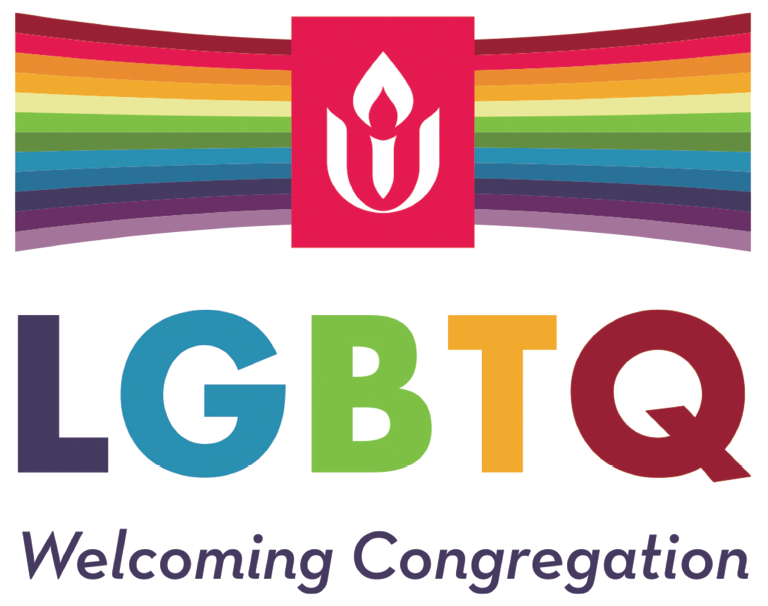 "Celebrating Diversity, Encouraging Spiritual Growth, and Promoting Social Responsibility"
The congregation has expressed a desire for a more sacred sanctuary experience during worship. The Community Council and the Worship Arts Team listened. We will begin with a few small changes to move us in the direction we think you intended, on an experimental basis. Beginning April 14, Palm Sunday, we ask that you allow for people to enjoy quiet time in the sanctuary 10 minutes before the service begins (both 9:00 am and 11:00 am). At that time the doors to the sanctuary will be closed, thus providing a reflective space for personal centering and meditation before the service begins. Dale will be playing soft music conducive to reflection. Ushers will stand in the foyer, in front of the closed sanctuary doors, greeting and distributing Orders of Service as you enter quietly. A receptacle will be outside the doors into which snacks and coffee will be deposited prior to entering the sanctuary for worship. The congregation is asked to engage in conversation in the foyers and corridors, and enter the sanctuary quietly. This is an experiment. It is an attempt to provide the kind of experience for which many of you asked. Please enter into it with an open mind and a generous spirit. This service is presented by Allen Avenue UU’s Worship Committee on the topic of Personal Journeys, Sacred Stories. We’re surrounded by sacred stories of all kinds, but we also have our own stories. In our UU congregations, our third principle encourages us to continue our … read more. If you'd like to be notified about the Allen Avenue Unitarian Universalist Church's upcoming activities, please complete the form below. You can unsubscribe at any time.